Fr. 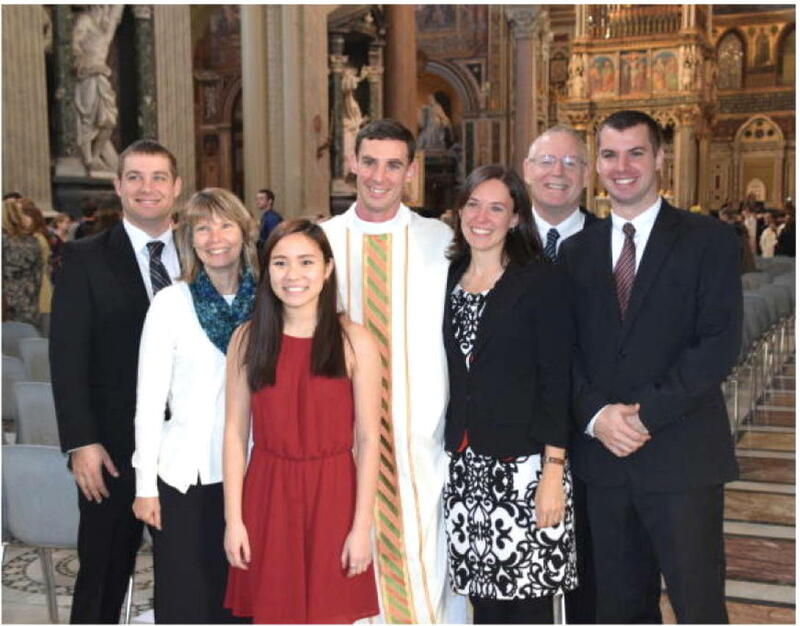 Mike with his family in the Basilica of St. John Lateran, Rome, immediately after his ordination. From left to right: David, Vonnie, Theresa, Fr. Mike, Carrie, Jim and Joe. The photo was taken in December 2016.